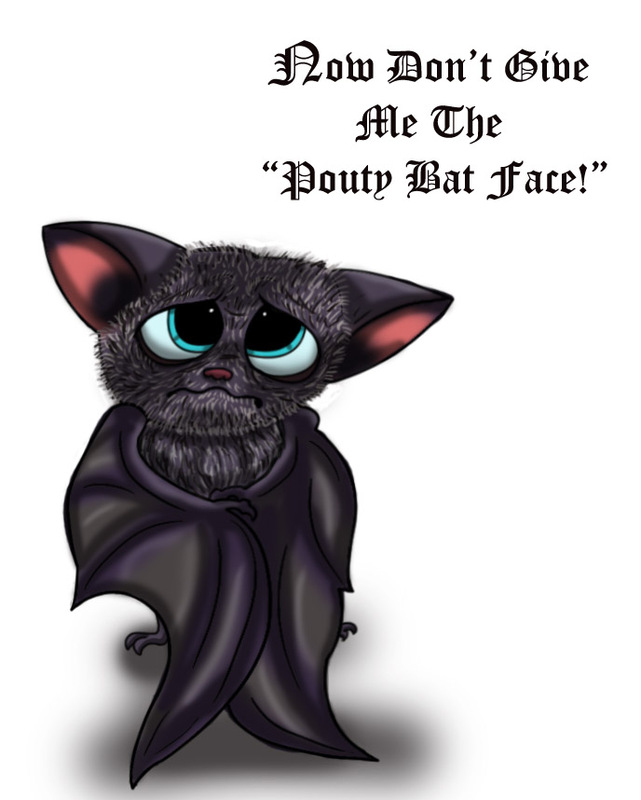 The Pouty Bat Face. . HD Wallpaper and background images in the Hotel Transylvania club tagged: johnathan dracula daddy selena hotel mavis transylvania human.